TaroWorks 3.0.4 - March 25, 2015 - Fixes Mobile Users tab if there are lots of Partner Accounts with Partner Users. TaroWorks 3.0.3 - March 11, 2015 - Fixes issues with sending geolocation fields to Mobile due to Salesforce Spring '15 Platform update, and also permissions and viewing large number of Partner Users on the Mobile Users tab. TaroWorks 3.0.1 - Jan 6, 2015 - Improved downloading of large number of records due to poor connection - Deprecated. 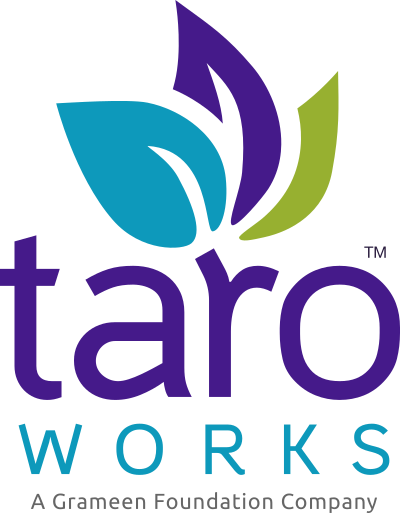 TaroWorks 3.0 - Nov 13, 2014 - Deprecated. Please read Upgrade Instructions CAREFULLY for this release!! NEW! Mobile Users are no longer used to log into the Mobile application. If you are upgrading from 3.0.0 to 3.0.1, after Upgrading, you must go to Application Settings to Activate the 3.0.1 mobile version for Auto-Update to work. If you are upgrading from 3.0.1 to 3.0.2, simply install the new managed package. There are no changes necessary on the mobile side. If you employed the work-around for the auto-number ID issue, you can return your text buffer field references in surveys and jobs back to the auto-number field. More than 500 Mobile Users cannot be migrated to Partner Users for the 3.0.x upgrade. Workaround is to manually create new users for each one. IDALMSA-6194. NEW! If you delete an entire object that's Assigned to a Mobile User, it will still display on the Mobile User's device. Workaround is to edit another object that's assigned to the Mobile User first. IDALMSA-6190. NEW! If you accidentally map to an object that's still In Development, Mobile Users will see a Generic Object Creator error. IDALMSA-6140. Invalid Integer error might occur when trying to clone a survey. IDALMSA-5535. NEW! If you have really old Mobile Application Versions, they might cause a problem in auto-update. Workaround is to deactivate all old versions and only Activate the latest one so that Auto-Update will work.